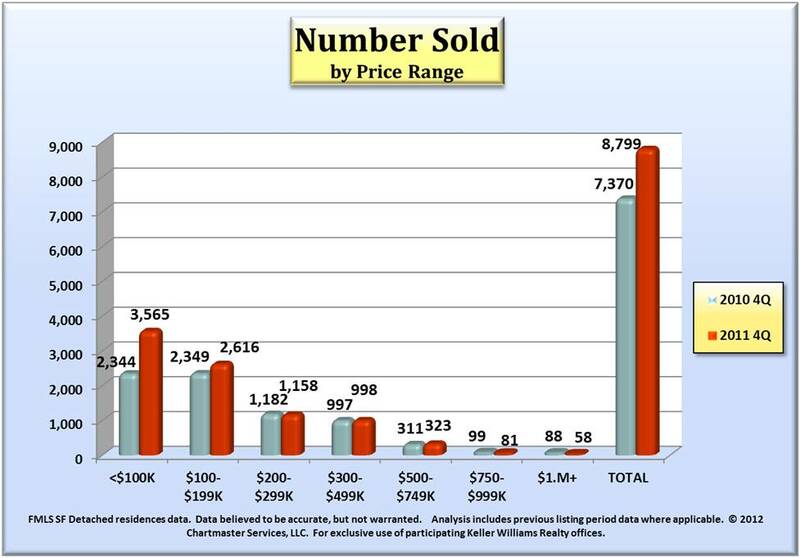 VERY Active 4th Quarter for Atlanta Real Estate! If you would like to see the full Q4 Atlanta Market Report, just ask. We’re ALWAYS happy to share! Lastly, one of my colleagues has willing and able buyers…but cannot find a suitable home …even in expireds! Please let us know if you or someone you know is considering selling a home with the following criteria: Up to $600k; Schools: East Cobb – Walton – with any of the elementary schools, DeKalb – Austin and Vanderlyn, Fulton- Morris Brandon, Sara Smith, Warren T Jackson; Built after 1990; 5/4 with a basement and not on or close to a busy road.